In a week and a half—for Valentine's Day—my husband and I will be flying to Fort Lauderdale for our first cruise—four days to Cozumel, Mexico, where we're going to tour the Tulum Mayan ruins. It's a combination of business and pleasure. 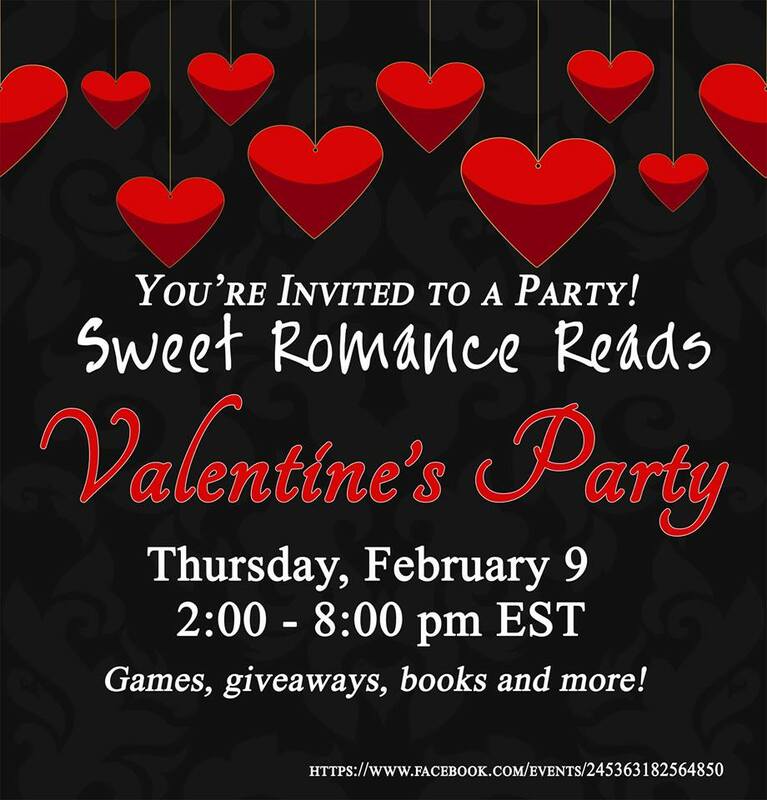 The Florida chapters of the Romance Writers of America are holding a conference onboard, and I'm the sweet/inspirational romance author on the contemporary romance panel. 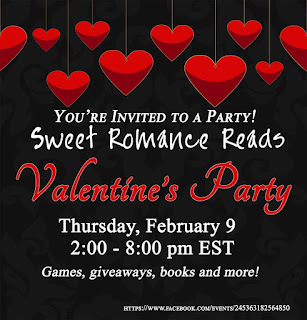 As I've been thinking about getting ready for the trip, it struck me that although I've shied away from cruises in the past because I have a tendency toward motion sickness, I've already been on three virtual cruises with the characters in three of my books. Two of them are set on cruise ships and, in the third, the hero surprises the heroine with a honeymoon cruise to the Galapagos Islands. Mara Riley is out to prove she can make it on her own and to disprove her mother's contention that the only way to security—and therefore happiness—is to marry a successful doctor or lawyer. 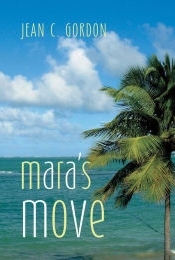 But with her job as an activity director at a North Carolina mountain resort on shaky ground and her penchant for choosing all the wrong men, Mara's not scoring high in the pursuit of either security or happiness. Alex Price is on the rebound from a broken engagement. Who would have guessed his social-climbing fiancee would drop him, a successful lawyer with his own practice—okay, a successful practice with his two overbearing older brothers—for a back-to-nature forest ranger? When these childhood adversaries meet on the "honeymoon" cruise Alex is now taking alone, they make a pact to help each other ward off unwanted attention from fellow shipmates--a pact that sends them sailing into uncharted waters. Bridget O’Brien lost her fiancé to a dangerous job. And, while she’d love to have a relationship like the one she lost, the last thing she wants is one with another man who willingly puts his life in danger. Luke Foster is a motocross racer whose track record with women runs short and no-strings-attached on both sides. He’d never seriously pursue a forever-after woman like Bridget. All they want is a holiday week away. Bridget from her well-meaning family’s condolences about her planned Christmas Eve wedding and her memories of a future that won’t be. Luke from his family’s annual critique at which he and his life choices always fall short of expectations. But, under the blue Caribbean skies, anything can happen. Physical therapist Dana VanAlstyne’s dreams of a family were lost in the dust of a motocross racecourse. Although she’s filled her life with her work and church activities, it hasn’t filled the empty space inside her. Nor has it eased the heartache of being abandoned by a man who wasn’t ready for a wife and children. Now her dream is to open her own private practice. All she needs is the capital to make that happen. Anton, “Mac,” Macachek may be the top professional motocross racer in the country but he still has one race that matters more to him: winning a championship at Unadilla Raceway and showing the hometown folks the bad boy did amount to something. But when a horrific accident sidelines those plans, he makes a deal with the woman he once loved with all his heart. A woman who abandoned him. If Dana will get him back in racing shape, he’ll fund her new practice. Then an even more dangerous risk is revealed. If Mac races again, he could die. Does Dana have enough faith to risk her heart again? She loved Mac once, but feared he loved motocross racing more than he loved her. 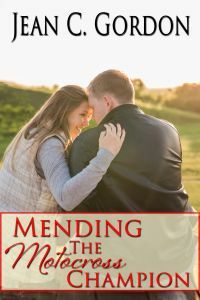 If she helps him mend his broken body, will it also mend her broken heart? Or will it all be lost again in the dust and danger of a motocross racetrack? Find them all on Amazon or click on the covers. You can read Mara's Move and Mending the Motocross Champion free if you belong to Kindle Unlimited. So if you've ever been on a cruise, do you have any advice besides use lots of sunscreen? For Amazon bestselling sweet and inspirational author Jean C. Gordon, writing is a natural extension of her love of reading. From that day in first grade when she realized t-h-e was the word the, she’s been reading everything she can put h hands on. Jean and her college-sweetheart husband share a 175-year-old farmhouse in Upstate New York—where she sets her books—with their daughter and her family. Their son lives nearby. Connect with Jean on Facebook, as @JeanCGordon on Twitter, or on JeanCGordon.com. You will have so much fun!! Brings lots of sunscreen and enjoy! Cruises are a lot of fun. Enjoy! How exciting. 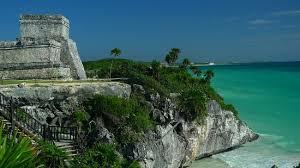 I would give anything to see the Mayan ruins.